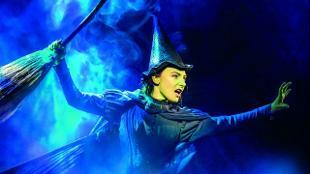 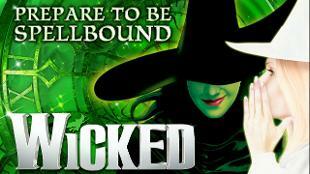 Witness the story of an incredible friendship between two witches with Wicked at the Apollo Victoria theatre. 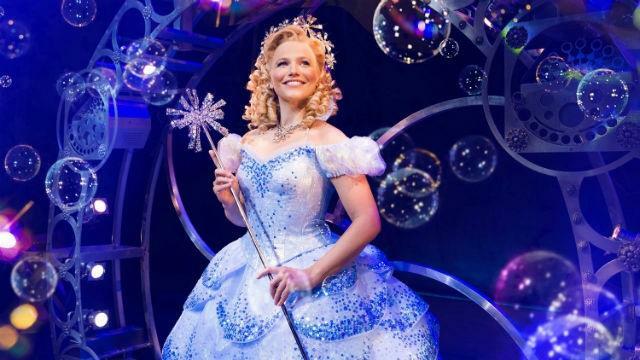 Based on the acclaimed novel by Gregory Maguire, this London musical follows the previously untold story of two sorcerers and their adventures in Oz, as they fulfil their destinies as Glinda the Good and the Wicked Witch of the West. With unforgettable music and lyrics from Stephen Schwartz, the Wicked London cast bring the wonderful world of Oz to life and reveal that there’s more behind the famous story than meets the eye. 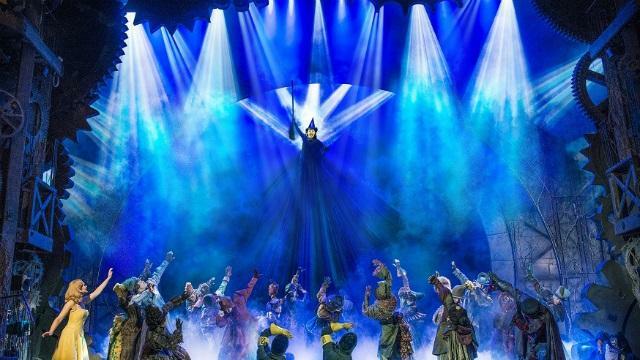 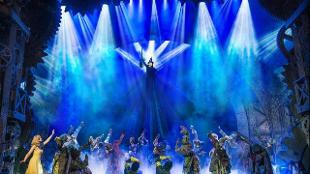 Book your Wicked tickets now and discover why this celebrated West End show has received more than 100 international awards.